It's Veterans Day, here in the United States. Its a time to remember Americans who fought on the battlefields here at home and across the world in defense of our country and in the name of our flag. 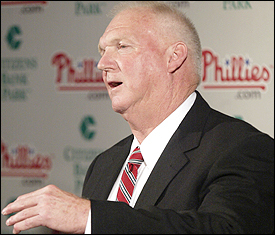 Charlie Manuel Quote of the Day -- Sputtering. Do your part!!!! Is he a Man or a Machine! No... It's a MANCHINE!!! Let your voice be heard at mlb.com. 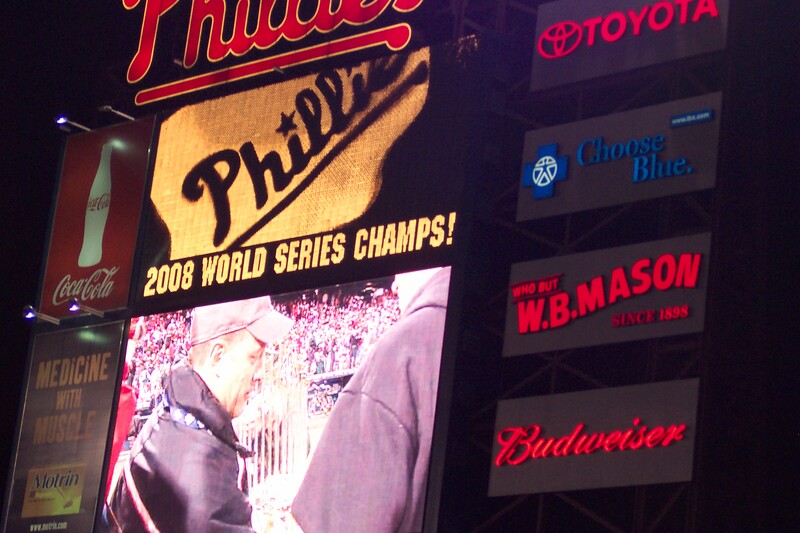 Bobby Knight retires, Pat Burrell's last year? Donny Baseball? And the WWF Wrestling Album. Just some links for today. First, what an experience tonight was. 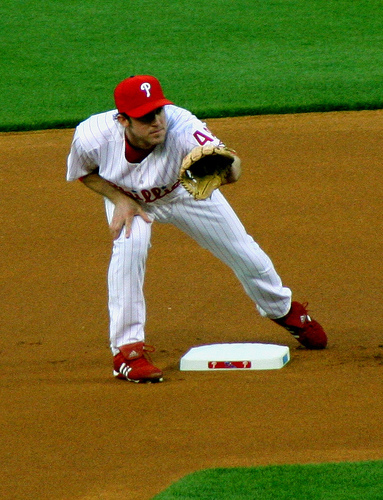 Phils pound the Mets 9-2, and Chase Utley returns with a Bang. You know he leads the league in hitting. Congress can hire mercenaries, and Bush has NO real power to wage war. And I downloaded Atari 2600 fonts! Look for a new HammRadio logo! Bobby Abreu was traded. Many fans lament the trade. 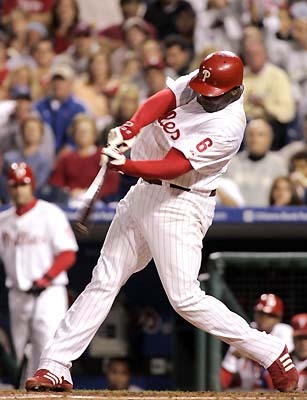 The loud boorish ones are happy that we unloaded one of the greatest hitters in club history, for nothing. NOTHING. Unleash Bowa, One Way or Another. Let Bowa be Bowa. Unleash the hounds. It is the only way to salvage the season. The players can''t stand him. The fans love him. Management don''t know what to do with him. Firing him now, will just be TOO DARN LATE. 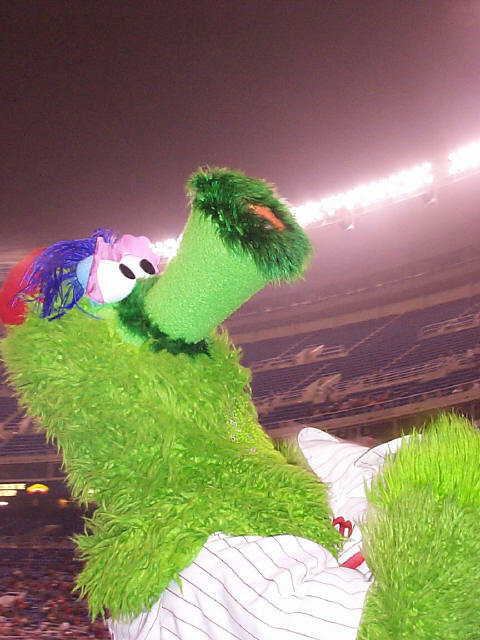 Phillies go 4 and 1 this week to get the monkey off their back from the opening week. Still not over the hump as the World Champion Marlins come to town.